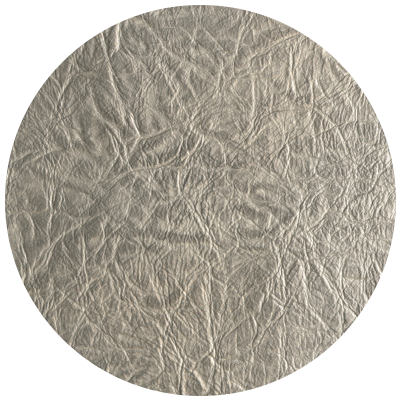 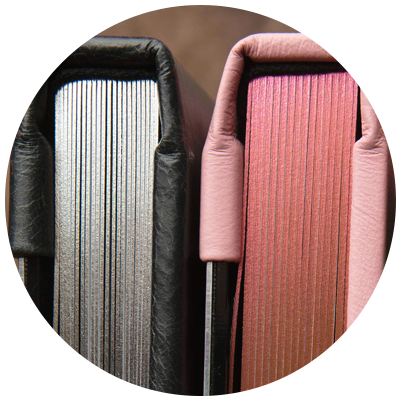 The Full Material Wrap Cover offers a wide array of options ranging from cloth and linen, to animal-friendly synthetic leather and leather. 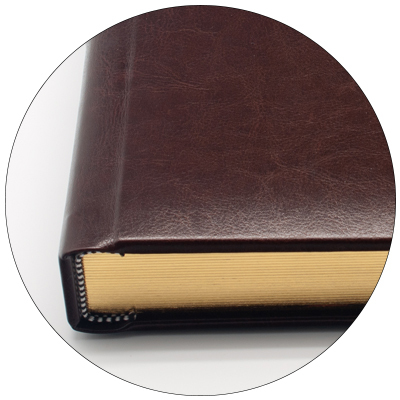 This cover is a one-piece construction binding the back, spine and front all as one. 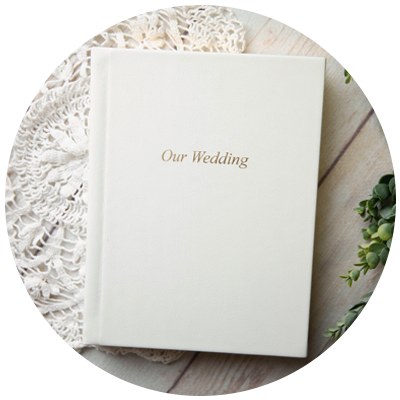 It is the perfect album to highlight events ranging from newborn to graduation, engagement to wedding, and all things in between. 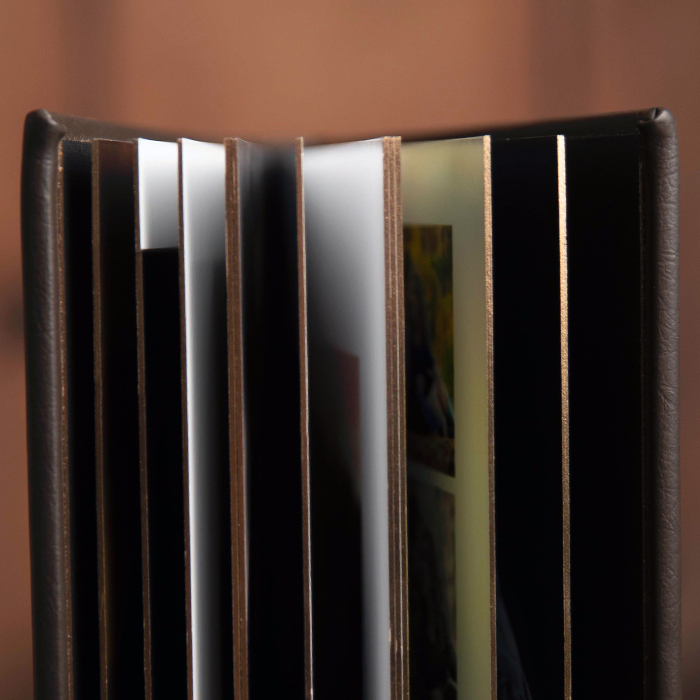 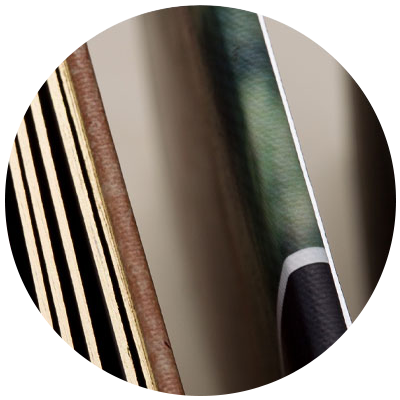 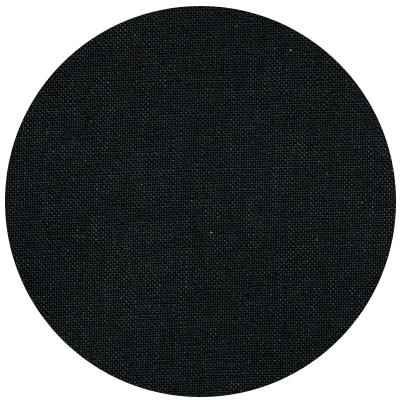 Choose your Art Cloth, Linen, or leather to be fully wrapped around your album in a beautiful one-piece construction. 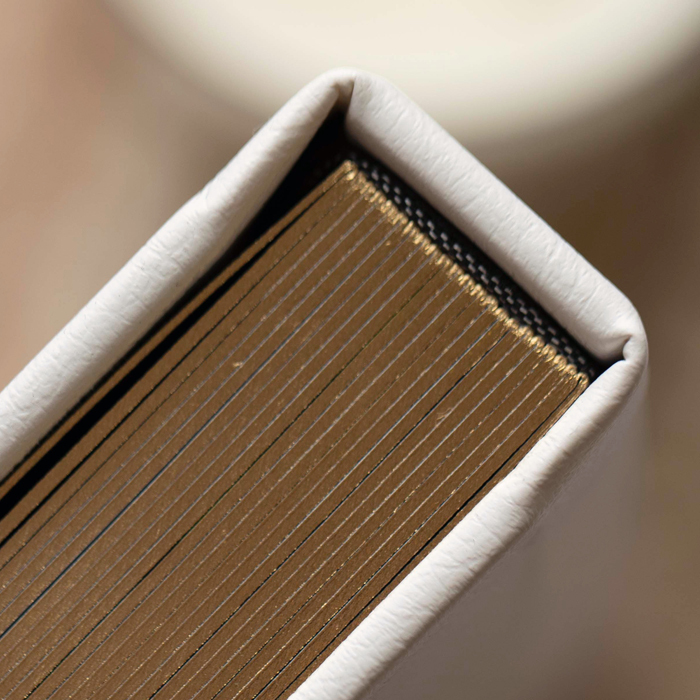 This cover style has the option to add a padded cover. 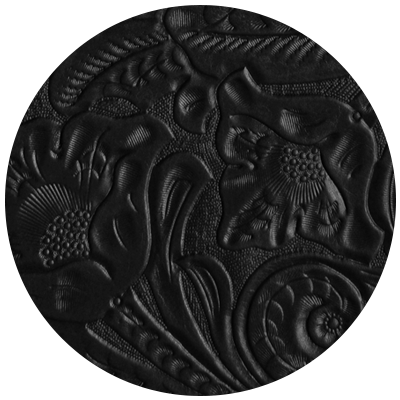 The padding will be on the front and back cover. 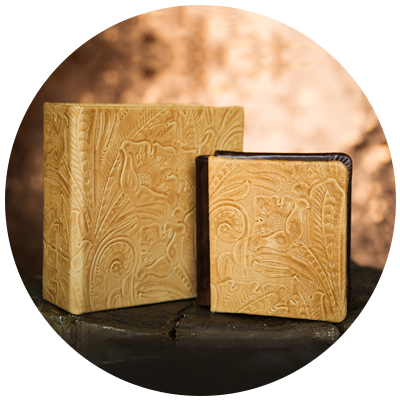 Choose between round or square corners for the cover. 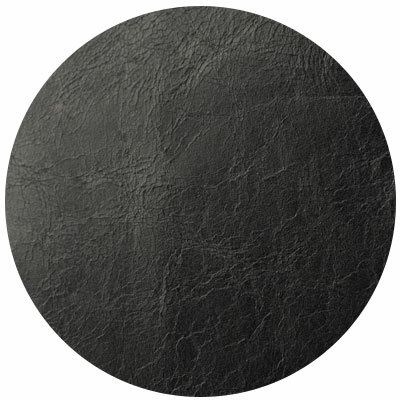 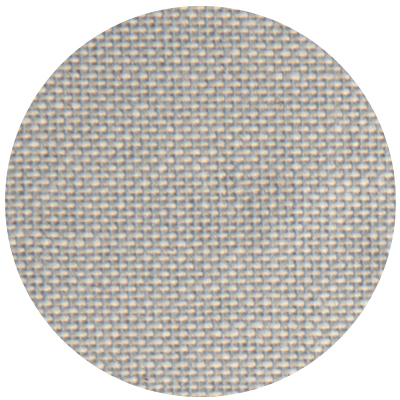 Available on Starline, Bonded, Brilliant, Natural, Smooth Pearl, and Coastal. 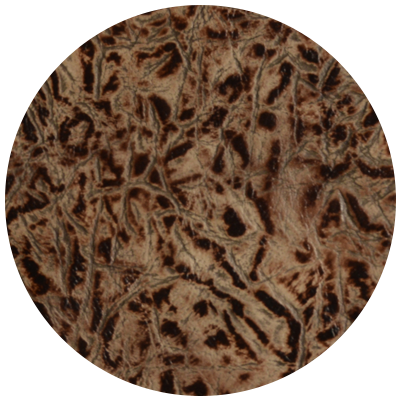 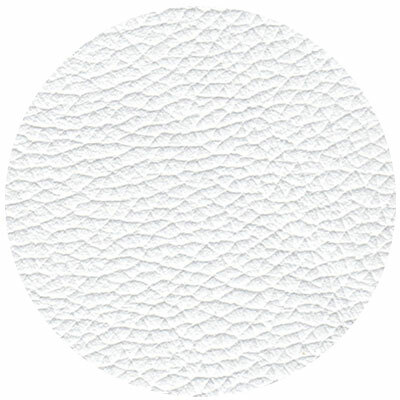 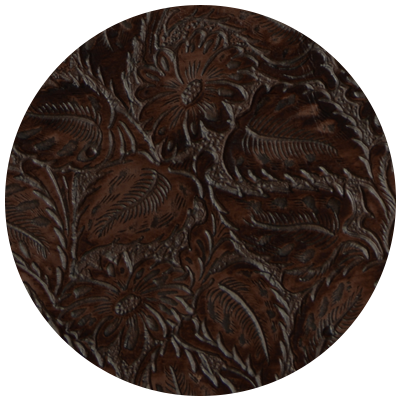 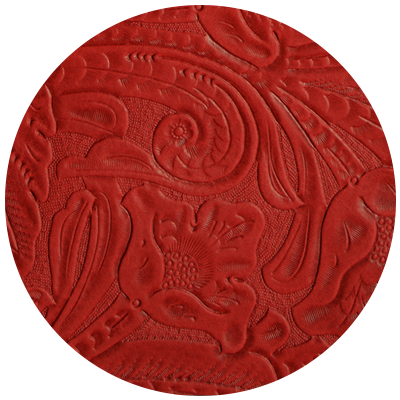 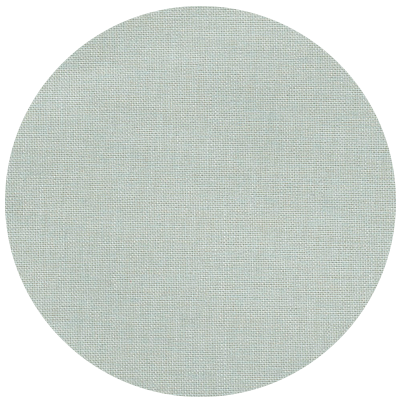 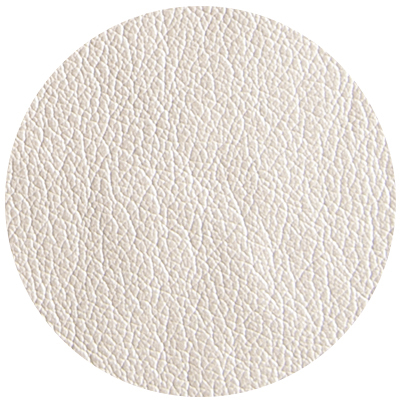 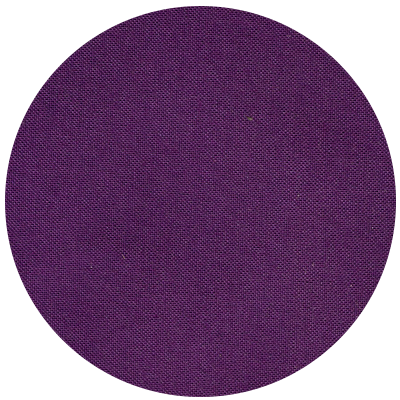 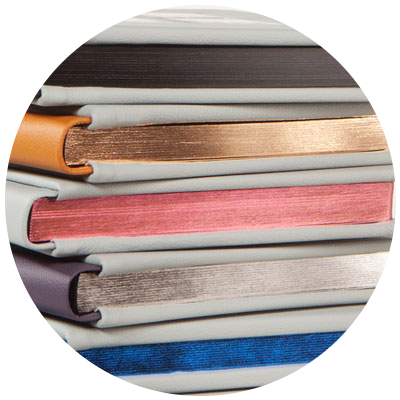 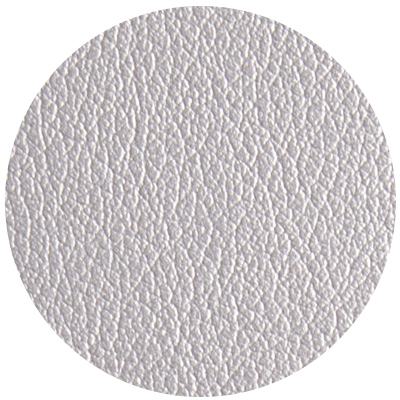 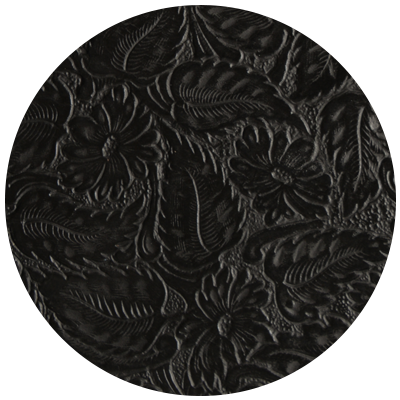 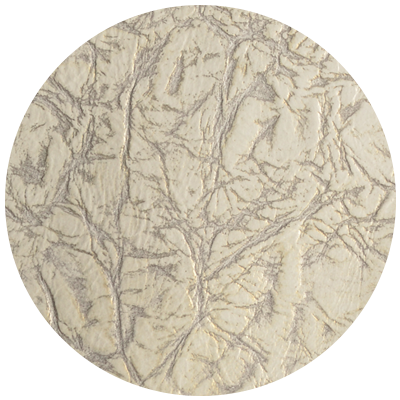 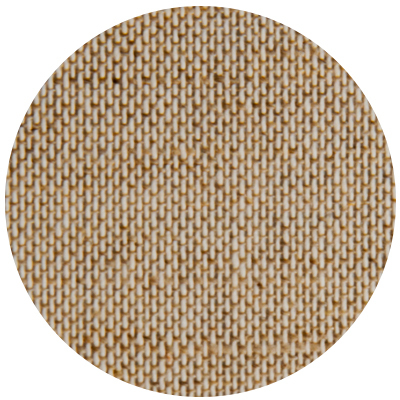 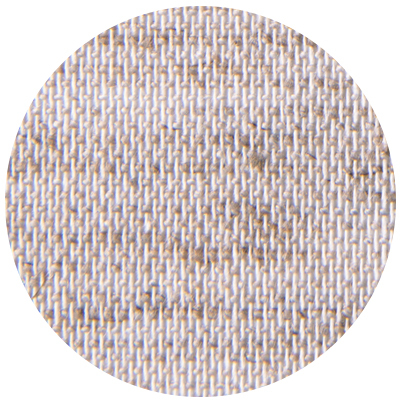 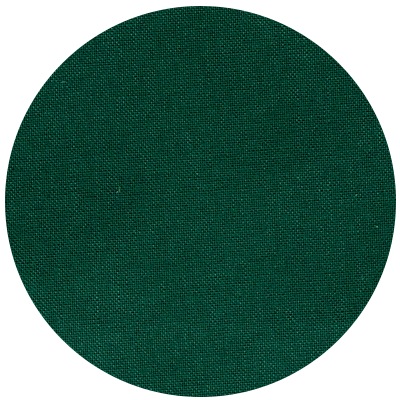 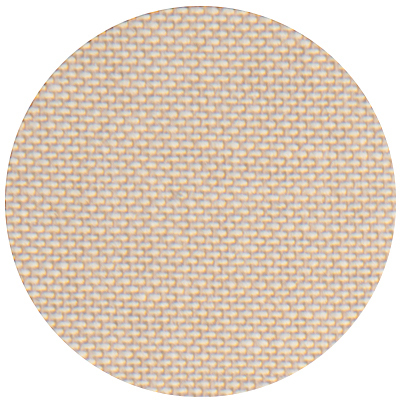 Choose from 11 different colors that match our gilding colors or choose a blind emboss. 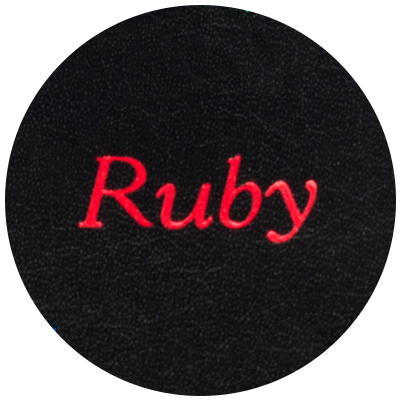 The font used for embossing is Goudy Cursive. 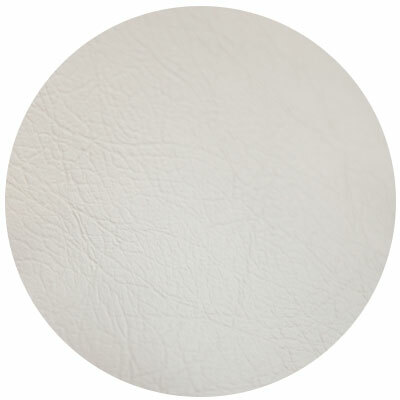 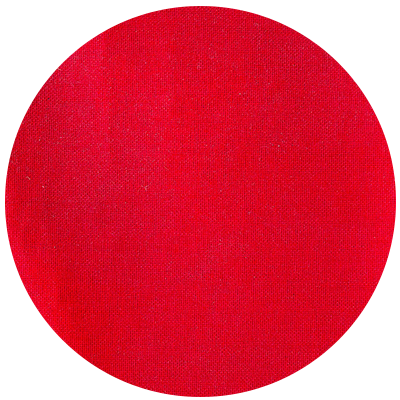 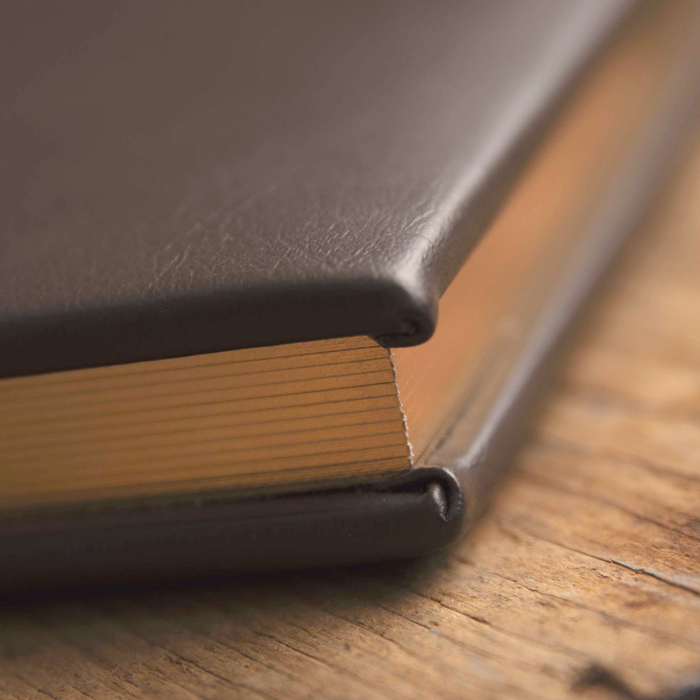 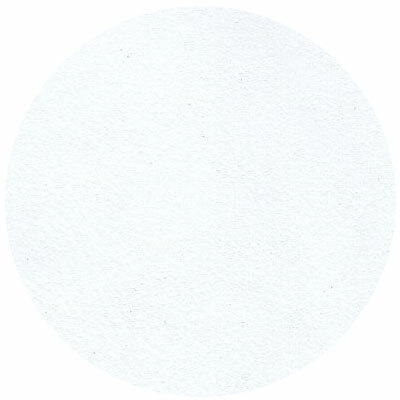 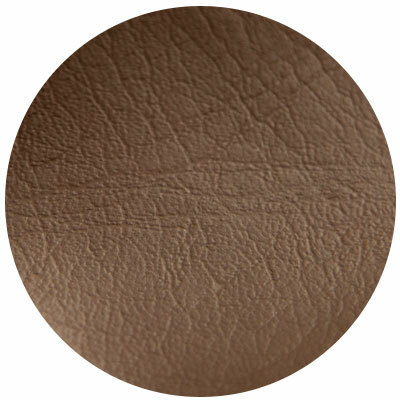 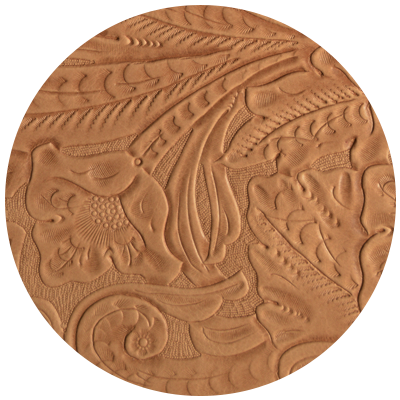 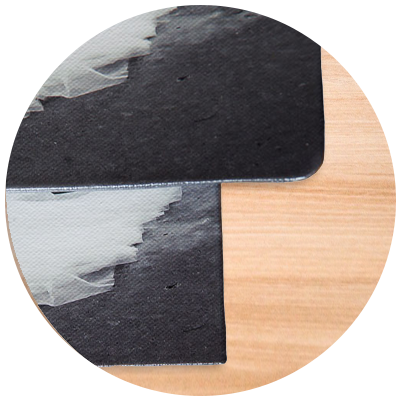 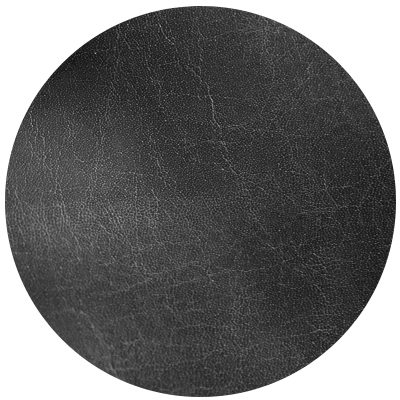 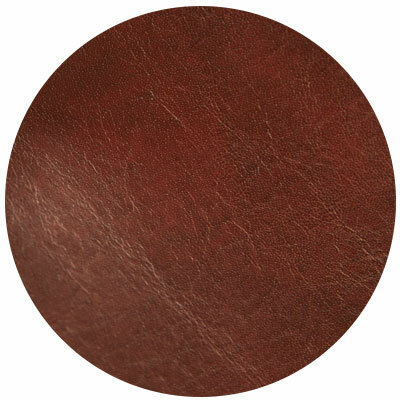 Imprinting has your text laying flush with the surface of iLeather or Bonded Leather. 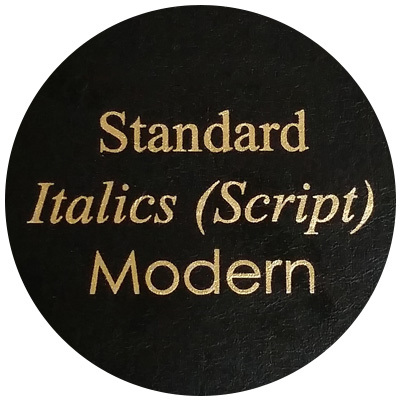 Available in Gold or Silver, there are 3 font choices to choose from: Standard (Times New Roman), Script (Times New Roman Italics), and Modern (Century Gothic). 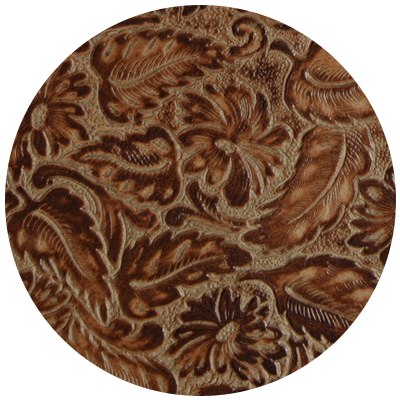 We also have a Full Image Wrap, Split, Trio, Cameo, Luminous, and Metal cover.